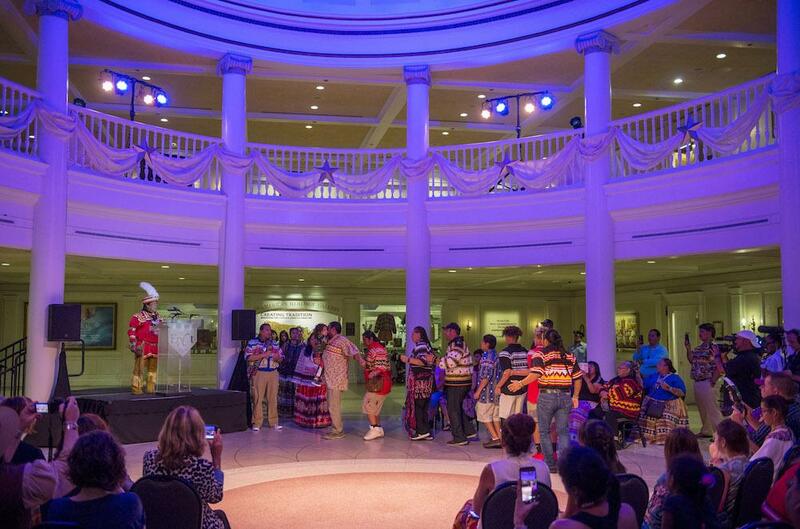 Indigenous culture has come to a surprising new venue, Epcot Center at Walt Disney World in Florida, and it has been a hit. 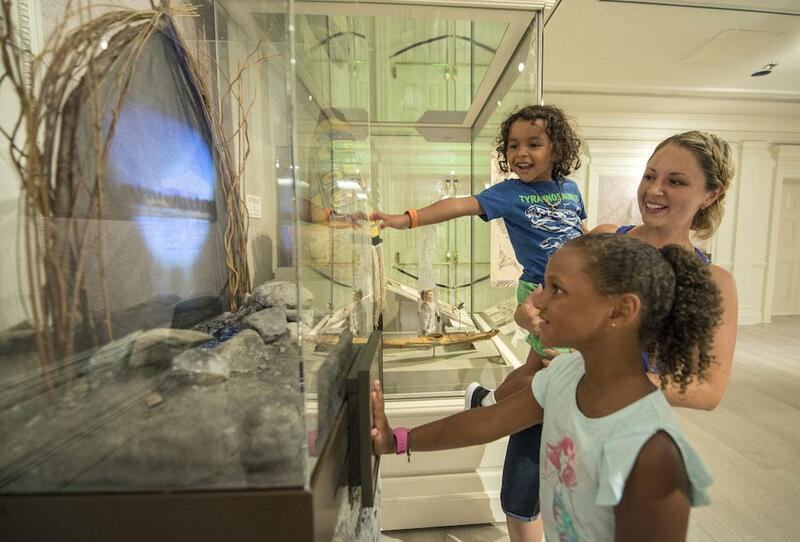 In the first month since it opened on July 27, 2018, it hosted more than 30,000 visitors. 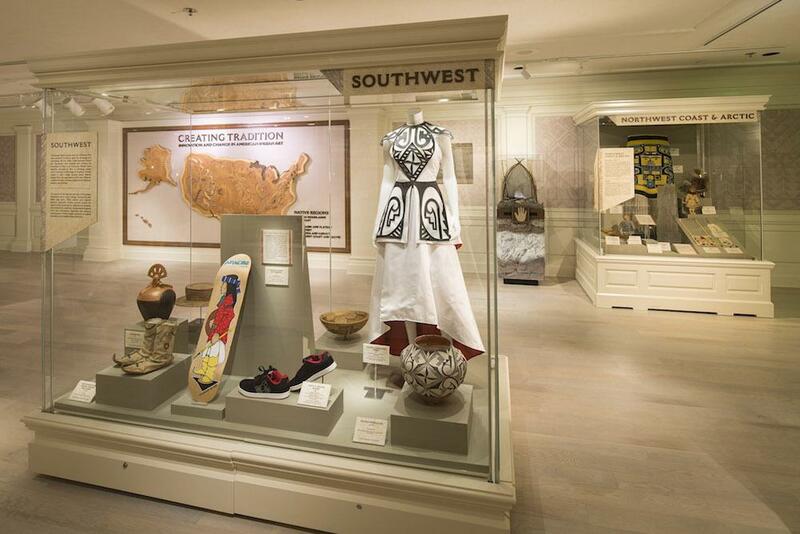 The core of this visually stunning show consists of more than 30 works on loan from the National Museum of the American Indian, as well as loans from the Museum of Indian Arts and Culture (MIAC) in Santa Fe, N.M. 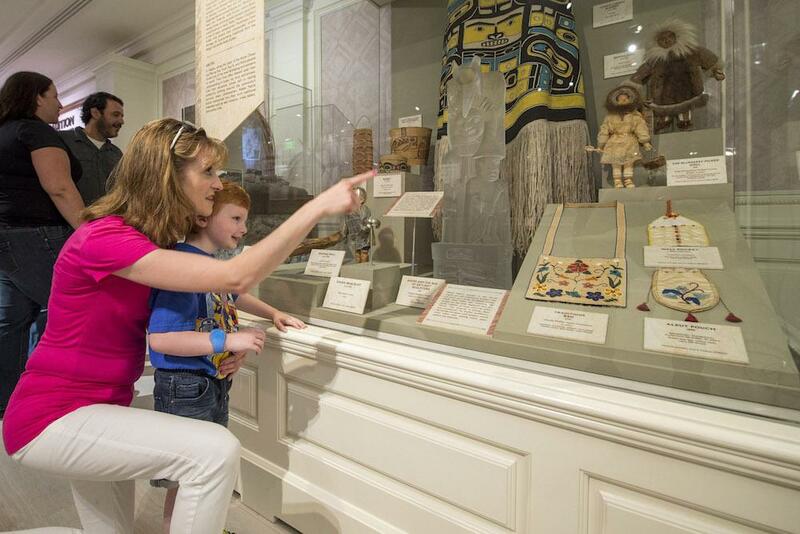 Entitled Creating Tradition: Innovation and Change in American Indian Art and showing in the American Heritage Gallery, it is Epcot’s first-ever exhibition featuring the history and culture of Native America. NMAI curator Emil Her Many Horses (Lakota) selected pieces both contemporary and historic to highlight how artists continually innovate while drawing on past traditions and techniques. Many of the contemporary pieces have never been on display. Her Many Horses worked closely with MIAC curator Tony Chavarria (Santa Clara Pueblo) to determine the exhibition theme and choose objects. 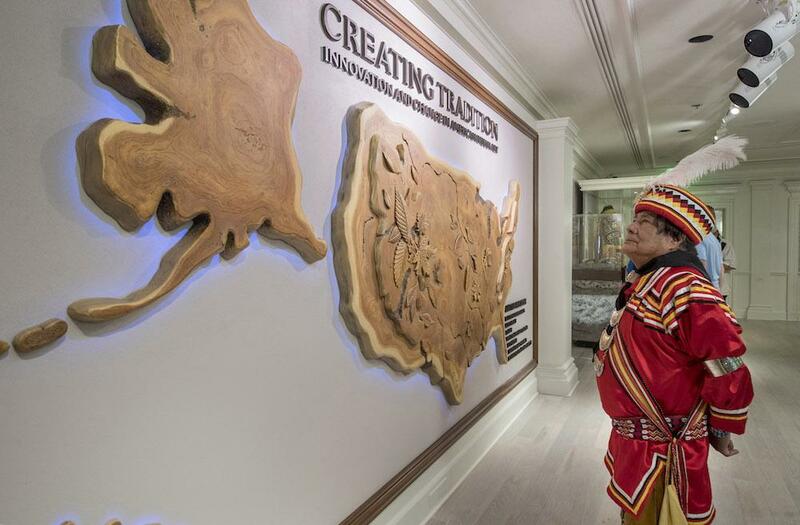 The gallery holds seven large cases that reflect geographic regions of the United States. An interactive touch-screen station offers personal reflections from three contemporary artists. A diverse selection of music plays throughout the space – another highlight of Indigenous artistic expression compiled by Museum staff. This remarkable opportunity grew out of a pro-bono project of Walt Disney Imagineering. In April 2017, Museum staff working on a project related to signage and public spaces spent two days brainstorming with approximately 50 Imagineers. MIAC had undertaken a similar workshop several years previously. 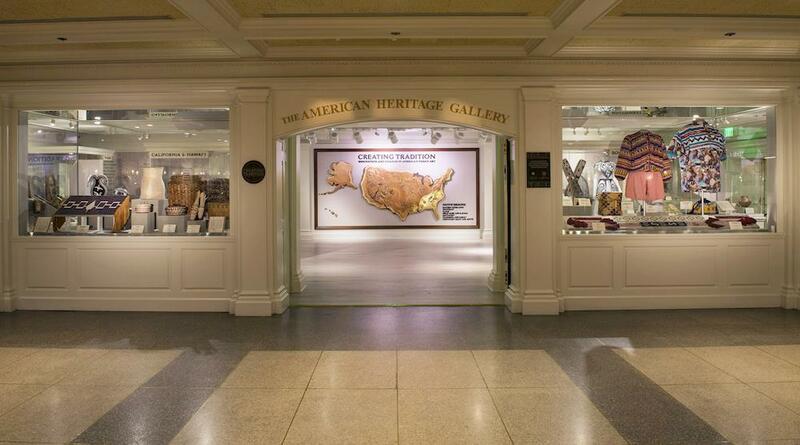 The American Heritage Gallery had been telling a story of African-American history with objects from the Kinsey Collection (now part of the Smithsonian’s collection). 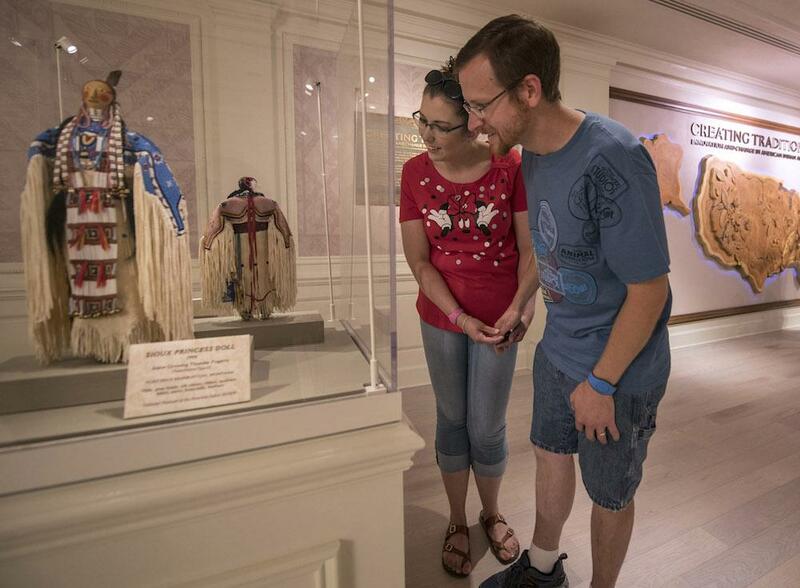 Walt Disney Imagineering next wanted to tell an American Indian story and asked the two museums to help them. 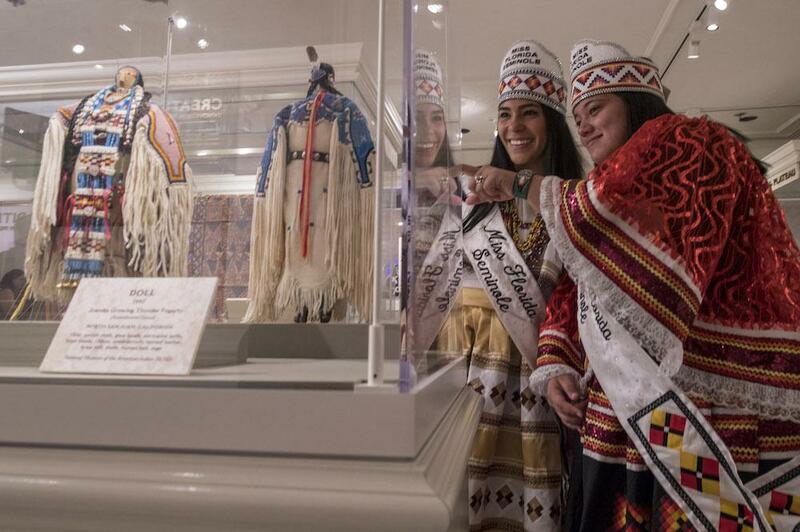 Creating Tradition: Innovation and Change in American Indian Art is scheduled to be on display at Walt Disney World, Epcot Center for five years.